Contact Home Cleaning Service In Bowling Green Today! We make clean come true 7 days a week, weekends, and holidays. 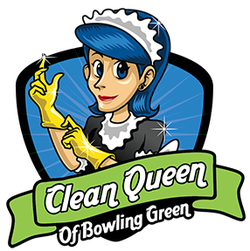 The pros at Clean Queen of Bowling Green are here to serve you whenever you need us.